Discover the craft medium of the moment – Nuvo Expanding mousse – you won’t believe your eyes! Ideal for adding texture to your projects, it’s a lovely medium to work with. As you heat-set the mousse, it cleverly expands and forms into a distressed, bubbly texture that’s incredibly tactile. 1 Make a white blank, 10cm x 13cm, and matt with a slightly smaller layer of green spotty paper. Trim white card to 9cm x 13cm. Create green expanding mousse using the step-by-step and spread onto the white panel. Heat-set the mousse and leave to cool. 2 Trim a ‘v’ from the bottom of the green panel and adhere to the blank. Cut a smaller banner shape from yellow striped paper and secure to the greeting. 3 Stamp a rose and leaves onto light pink card, colour in, then cut out. Add detailing using a white gel pen. Fix to the yellow banner with 3D foam pads. 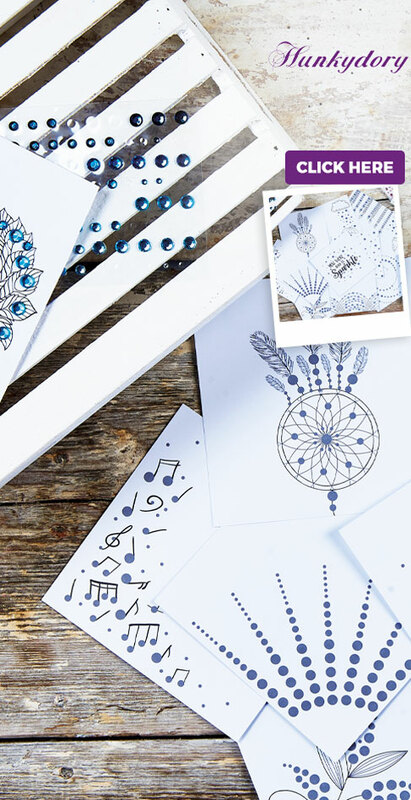 Print a sentiment onto white card using black ink and glue to the card to finish. Get your hands on the Nuvo Expanding Mousse at Create and Craft! 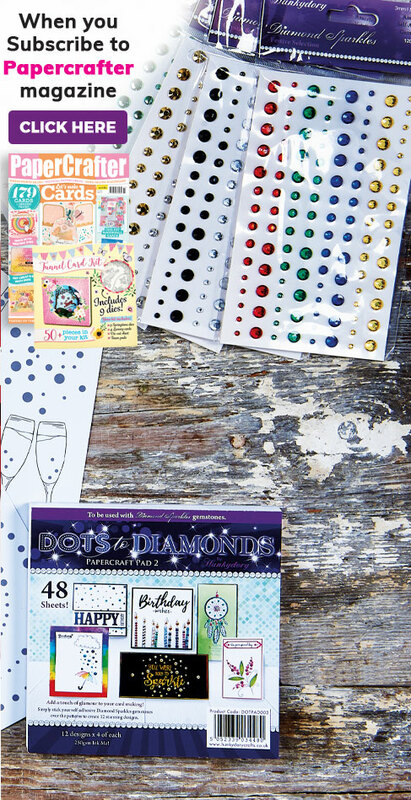 This one-stop-shop is the best for crafty customer service.